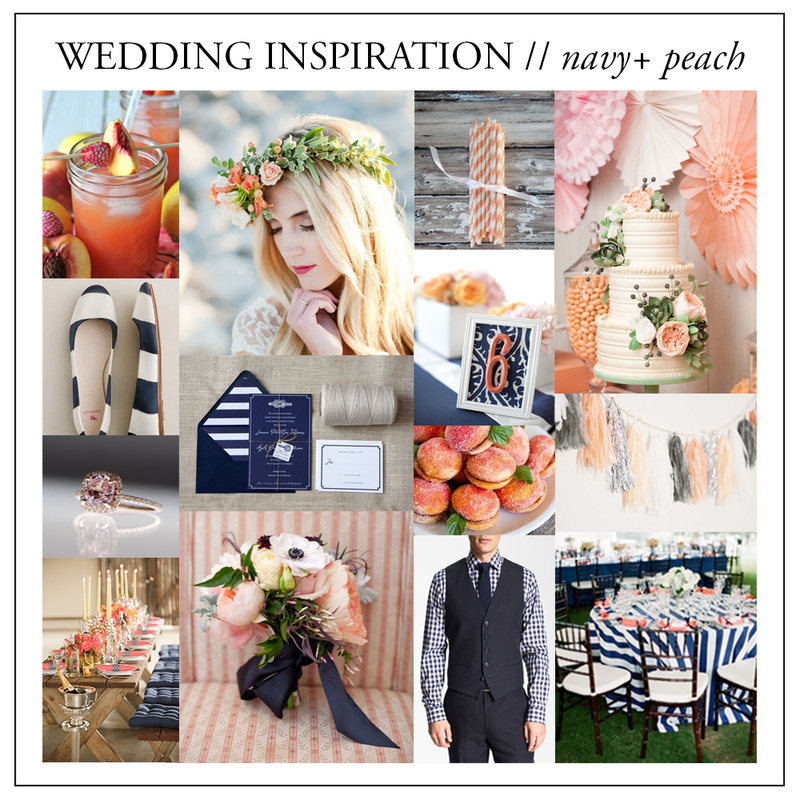 This month’s wedding inspiration is all about summer peaches and dark blues. 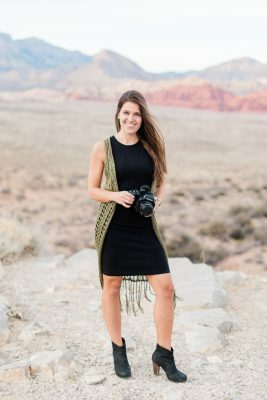 It is the perfect color palette for a spring or summer wedding. Add in stripes for a preppy, nautical look or pick a bold print for a more contemporary style. Gold accents work amazing with this color as an accent color! If you want to see more of this color palette inspiration be sure to follow the peach + navy inspiration board and me on pinterest.